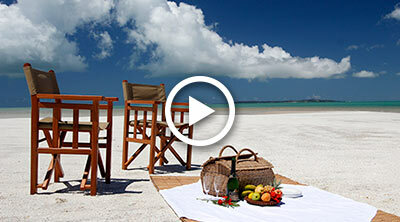 With the clear turquoise waters of the Indian Ocean & powder white sands of its beaches as a back-drop, Sol Resorts offers you a selection of luxurious & affordable boutique hotels & self-catering accommodation in Vilankulo, Mozambique & Mauritius that will take your breath away! Prepare for sunset cruises, catamaran & dhow trips to nearby islands, kite-surfing, diving, snorkeling, fishing & once-in-a-lifetime experiences like whale watching & swimming with dolphins. Our flagship property with 16 years of impeccable service offers 15 sea facing rooms with easy beach access, incredible ocean views and a cool breeze filtering through. Here time flows, rather than flies, & sipping cocktails on the balcony or by the swimming pool at sunset is just one of the ways to make the most of this idyllic setting. Casa Rex now offers travelers a sublime stopover in Vilankulos. Easily accessible, ultra-convenient & finished with tasteful furnishings & artwork, the self-catering apartments at Golden Sands offer stunning sea views & are set directly on the beachfront. 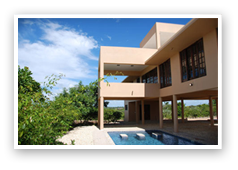 Modern & trendy, air-conditioned throughout & in close proximity to the hub of Vilankulo.Chalets are perfectly suited for couples or singles. 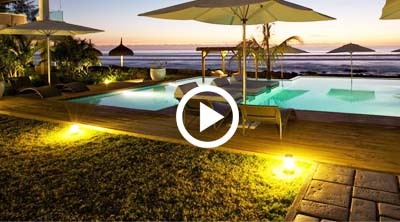 A sparkling swimming pool overlooking the ocean complete the setting. 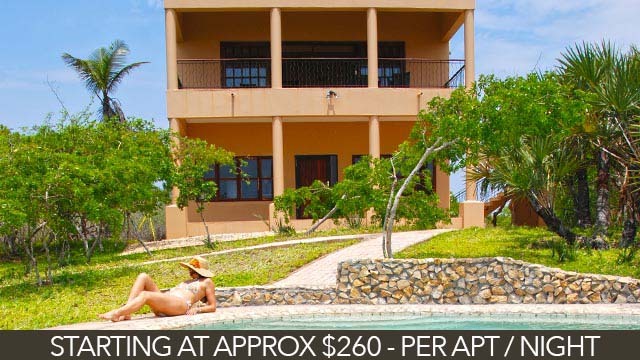 Our architecturally-designed villas at Deacra are built on 4 levels with exceptional views of the ocean, a private stretch of beach, outstanding features & an impressive entertainment area – the ultimate in luxury rentals…With the same amenities, the bungalows, a row behind the villas, offer a practical alternative. 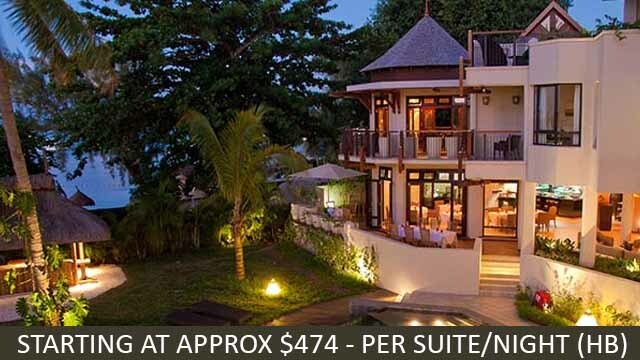 This sea front, private property offers a choice of either your own architect-designed. 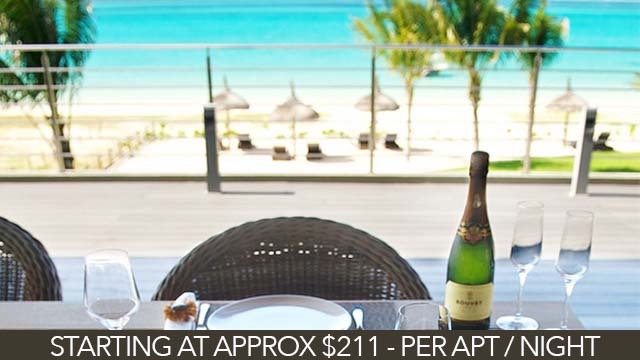 Le Cardinal Exclusive Resort & Boutique Hotel in the picture-perfect village ofTrou aux Biches, overlooking arguably the best beach in the North of Mauritius, is a luxurious retreat for guests looking for an exclusive holiday experience in a luxurious and intimate setting. 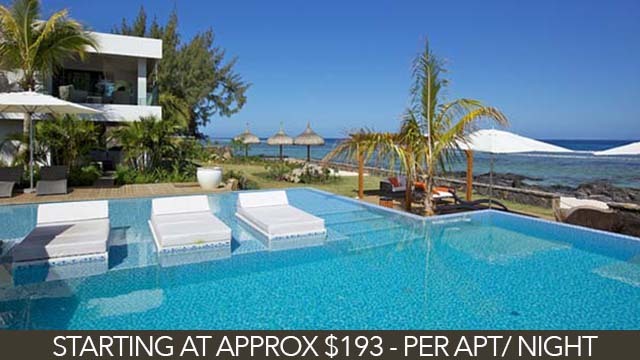 Located 15km from Port Louis & only 5 km from the lively Grand Baie. 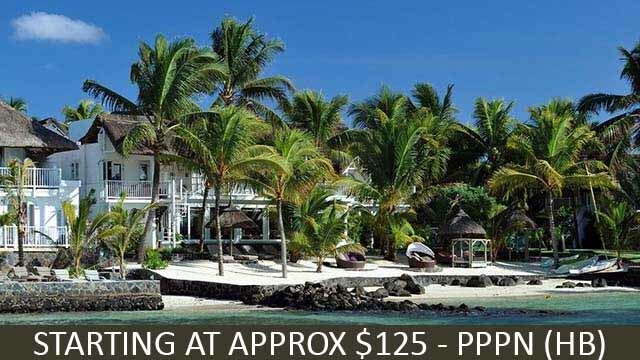 Located in an old coconut grove & with the charm of a previous era, this luxurious & refined boutique hotel situated on a quiet stretch of the Grand Bay shore in the North has been called Mauritius’ best kept secret. Once you enter, you will be transported into a world of grace & refinement with gastronomic restaurants, dinners aboard an intimate restaurant on Ile Plat. 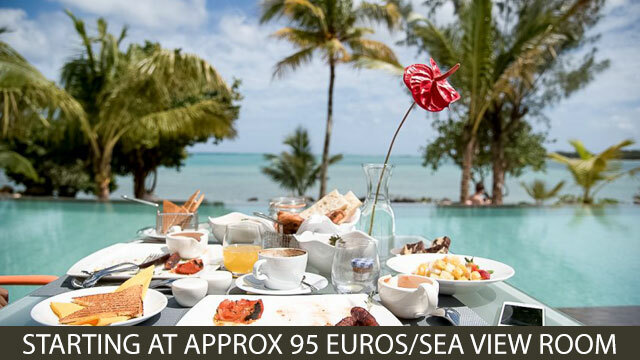 On the coastal road in the northwest of the island, situated between the seaside towns of Mon Choisy and Pointe aux Cannoniers is where you’ll find the tasteful, newly renovated Seapoint Boutique Hotel. 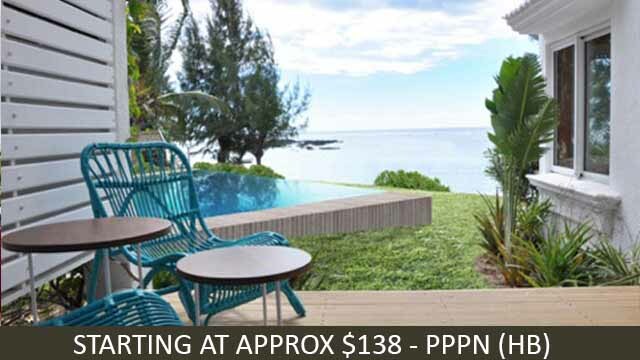 With a lovely stretch of beach facing the Northern islands of Coin de Mire, Round Island & Flat island, and set in a quiet,calm residential area. Also situated in the North of the island, Mystik Life Style Hotel is a newly built, compactbeachfront property located on the infamous Mon Choisy beach – the longest stretch of beach in the North with warm, clear water & a wide stretch of pristine sand.Combining the convenience of a restaurant & the option of a small kitchenette for light self-catering, Mystik is a versatile & affordable option. As it’s name suggests, a stay at the idyllic Paradise Beach on the South East Coast of the island secures you a little piece of perfection, with sea that changes to a myriad of blues, cool breezes, lush greenery & an all encompassing view of one of the island’s largest lagoons. 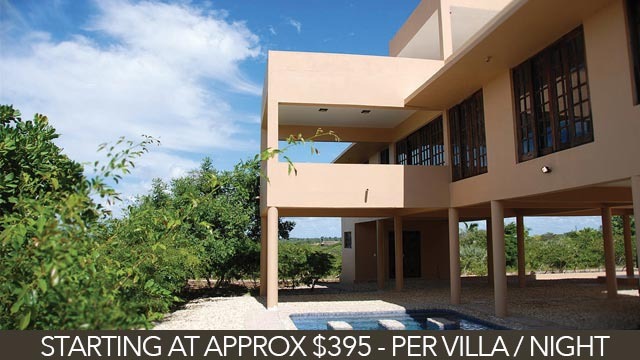 In Pointe d’Esny & close to picturesque & delightful historically rich villages such as Mahebourg. This new & exciting property in the west extends over 2 acres, taking full advantage of the idyllic conditions of one of the best beaches in the west. 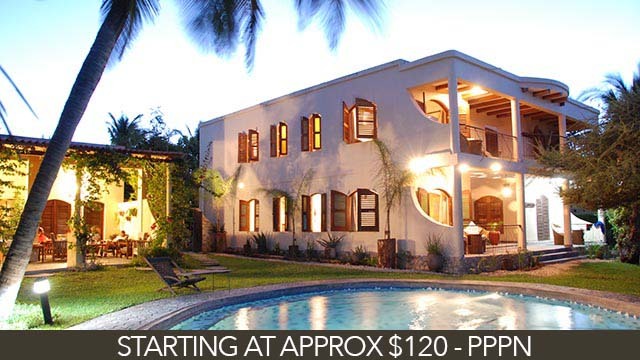 It is just a short walk away from the buzz of Flic en Flac with its restaurants & nightlife on offer. 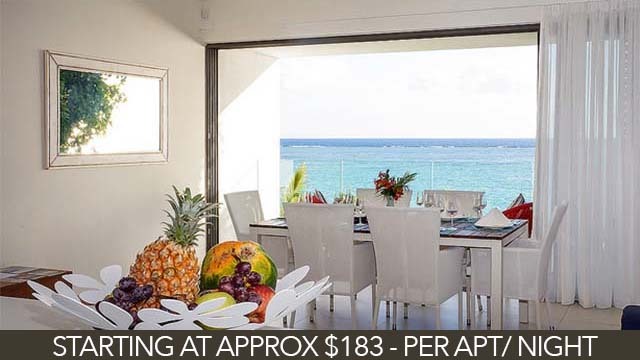 There are many ways to enjoy what this amazing beachfront with in house reef has to offer. You sense that it’s the best home, away from home. Located in the heart of Black River in the West, the stunning & upmarket Esplanade complex is built along a spectacular beachfront from which to enjoy idyllic views & commanding sunsets. Close proximity to shops & restaurants make it a convenient choice. The garden becomes magical in the evenings when twinkling lights under the Banyan tree make for an amazing drinks venue. 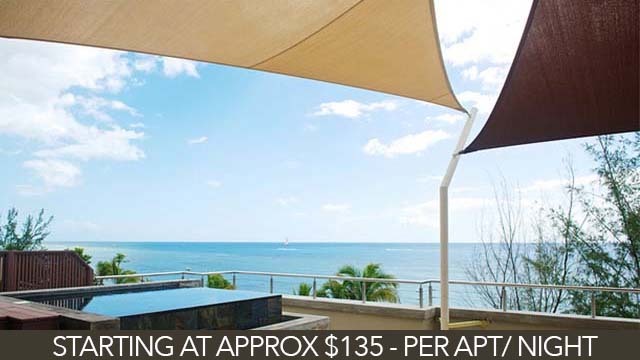 Comprising 14 designer units with a trendy flair & located in Tamarin on the West coast, Leora Apartments are skillfully designed to have great vantage points across the bay from which to enjoy some stunning sunsets. A sparkling pool & deck afford all kinds of opportunities for a cocktail or chance to relax with a good book, whilst an in house reef offers some great snorkeling. 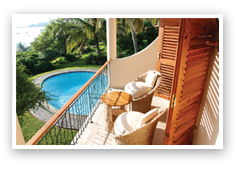 Also in the heart of Tamarin on the West Coast, Belle Crique offers spacious, impeccably designed & tastefully furnished comfortable apartments. 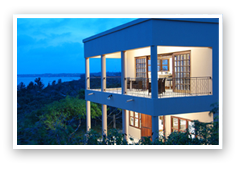 Spectacular and unforgetable sea views are guaranteed, and sunsets. 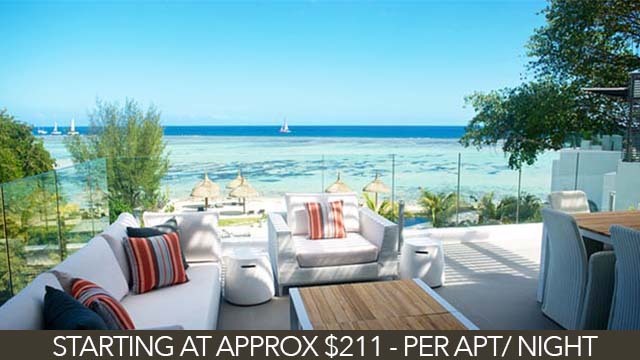 Complete calm & privacy will assure you a unforgettably luxurious holiday,snorkeling on offer at the in house reef. Welcome for an unforgettable stay.